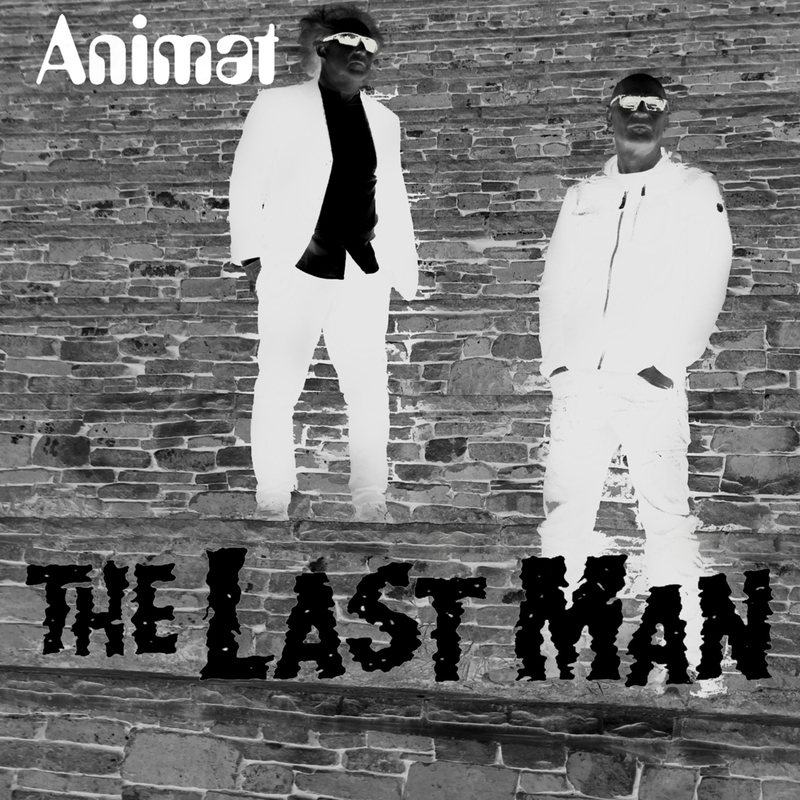 Animat’s latest release on Disco Gecko features music from their acclaimed live soundtrack to one of Vincent Price’s most underrated films, “The Last Man On Earth”. Originally toured in 2011, the film inspired the album “Imagining Ghosts”, released by Big Chill Recordings, and this collection brings together the highlights from that album together with exclusive new reworkings plus remixes by Deep Dive Corp, DF Tram, The Verbrilli Sound and Disco Gecko’s own Andrew Heath. The album release coincides with live screenings of the resurrected soundtrack at Oswestry’s Kino Cinema and the prestigious Abertoir horror film festival in Aberystwyth. Musicians, producers and DJ’s Mark Daly and Michael Harding have been working together as Animat since 2005. They have released albums on the Big Chill, Mareld and Disco Gecko labels, remixed tracks by Pitch Black, Banco de Gaia and Deep Dive Corp, and had their music used in multimedia projects at Tate Britain and New York’s Leverhouse Gallery. Animat specialise in developing and performing new soundtracks to existing cult films, and have played live at cinemas, festivals and other venues throughout the UK including Glasgow and Leeds Film Festivals, Sensoria in Sheffield and BFI Southbank. This November they are revisiting their soundtrack to the 1964 post-apocalyptic horror fantasy “The Last Man On Earth’, which stars Price as scientist Robert Morgan, the one man apparently immune to a virus that has killed 90% of the earth’s population and transformed the survivors into vampire-like creatures. During the day he tours his abandoned hometown, tracking down and destroying the vampires, always making sure to return before nightfall. Hope arrives in the form of an apparently normal young woman (Franca Bettoia), but her agenda proves to be more sinister still. The film was remade in 2007 as “I Am Legend”, starring Will Smith.